I am West Oakland. My name is Annette Miller and West Oakland is my home. I grew up in West Oakland schools, including McClymonds High School. My four children attended West Oakland schools, and I plan on sending my grandchildren to West Oakland schools. 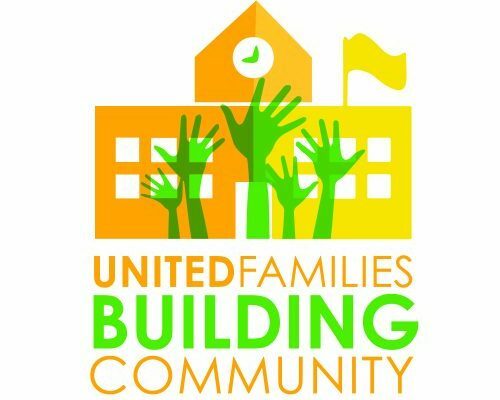 About a year ago I started a group called United Families Building Community (UFBC), a group of families dedicated to help improve the education of all students. UFBC decided to focus its campaign on McClymonds High school because most of our children attended McClymonds or our children could attend McClymonds when they were older. McClymonds was also put on a list for improvement, the Intensive School Support process (ISS). OUSD identified the school to participate in a school program re-design. According to 2014-15 state data 4 in 10 McClymonds students didn’t graduate. When it comes to meeting standards on the new state tests, out of 68 11th grade students, 8 were proficient in English and 3 were proficient in math. We knew that McClymonds needed to change, but we realized we needed to do research to see what that change could look like. We knocked on doors, had meetings with experts in school design, met with families and educators who had designed schools, and asked the West Oakland community how they felt the Intensive School Support (ISS) process was going. We learned that most West Oakland families opt out of Mack. Only 27 of 611 families with graduating 8th graders put Mack as their number 1 choice for enrolling their students in Mack. We learned that most of the West Oakland and Mack community didn’t know how the school would change because of the re-design of the school. We also learned that for school transformation to work, you need a strong leader who holds the vision and partners with the school’s educators and community to make the vision come true. We were sorry to see Ms. Hamberlin leave McClymonds and worried about how the design work would go with new leadership next year. We heard from Transformation experts and Ms Hamberlin that the ISS process needs to be resourced and that the district needs to support the leader doing the re-design work. We decided to hold a public action to share our research findings and recommendations with Superintendent Antwan Wilson, OUSD’s Office of Continuous School Improvement, and the larger West Oakland community. This is the beginning of important work for the Mack community. We have seen West Oakland change a lot over the past two years, and we want change now so that our children can benefit from this work. And we know that for change to be successful and last, the community needs to be a partner in the change. We all need to step up our game.